Global automakers will gather under a cloud of market uncertainty when they descend on China next week for the Shanghai auto show. 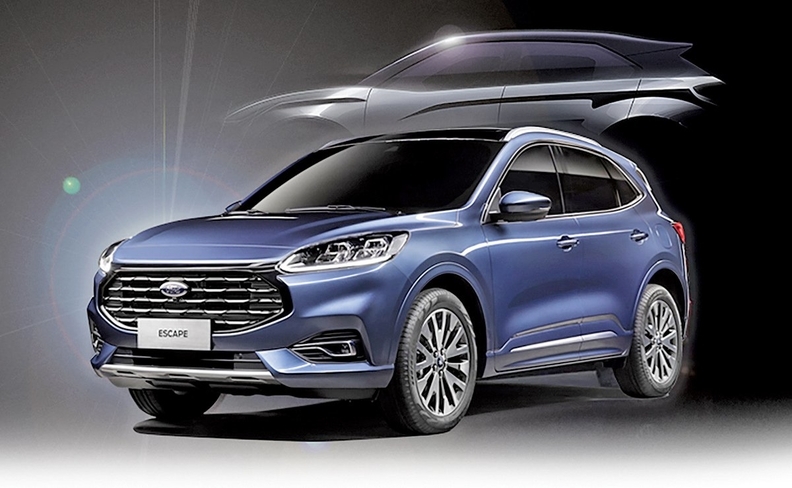 Startup Bordrin Motor will unveil its first production model, the B31 SUV, along with an undisclosed premium-segment concept vehicle. Production of the B31 is to begin this year by FAW Group. Bordrin will begin taking orders during the Shanghai show. The Concept GLB will preview a near-production compact SUV with seats for up to seven people. Mercedes also will show a version of the Mercedes-AMG A 35 sedan that wil be built for the Chinese market. Renault rolls out a preproduction version of the low-priced, 250-km (155-miles) range K-ZE electric minicar, which is based on the Kwid crossover that the brand sells in India, Brazil and other markets. It was first displayed as a concept in October at the Paris auto show. The K-ZE will be sold first in China, but other markets are likely to follow, the company said.